What Is Property Management Without Tenants? / Blog / What Is Property Management Without Tenants? 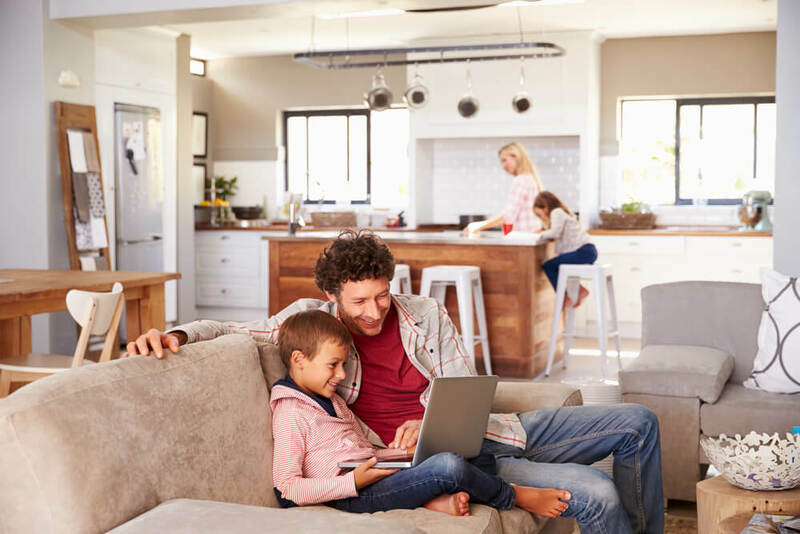 According to the National Renter Survey, "One out of four (26%) single-family tenants plan to stay in place five years or more." But this means that almost 74% plan to move on. Strong tenant management practices can help you avoid the costs of tenant turnover. If your company is only focused on maintaining units, you're taking the wrong approach. Maintenance is for properties, but it also ensures the well-being of your tenants, keeping them physically safe and comfortable and giving them pride in their home. Maintenance can be more costly to your business if you delay it: according to the US News, simple practices such as inspecting caulk, fixing plumbing leaks, and cleaning the gutters can save your properties from serious and costly problems later on. They'll also save your tenants from the worry and annoyance of a large repair project. "even a small-scale cyber-attack is enough to ruin a small business." Property management software not only helps make documents accessible, it can help secure that data for your tenants. From the time your tenants enter your property management business to the time they move on to a new rental property in a new city, your primary focus needs to be on making life easier for your tenants. This reduces frustration and turnover. Avoid complaints, evictions, and even tenant lawsuits with strong communication practices. Could Your Company Benefit From Tenant-Oriented Software? If you struggle with the details of day to day property management and find that you can't quite keep up with tenants' needs, property management software can get your business on track. Anticipate tenants' needs with proactive maintenance schedules and fulfill tenants' desire for 24/7 service with tenant portals that answer questions and provide online rent payment options. What is property management? It's a dance between the needs of the property, the needs of your tenants, and the abilities of your property management employees. Our property management software helps you put tenants first. See how when you schedule a free online demo of Propertyware today!